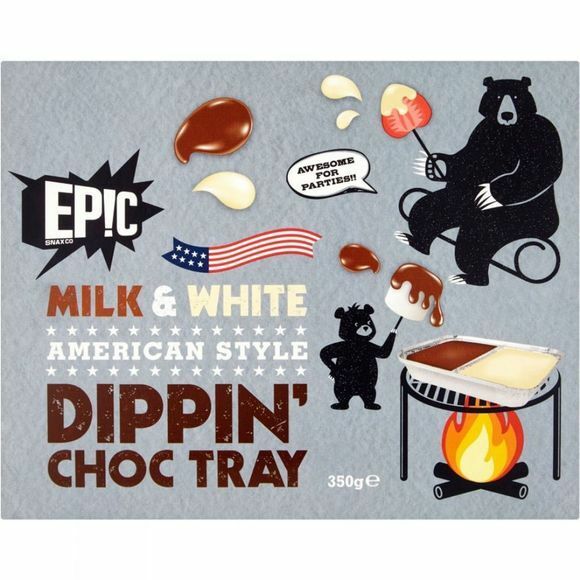 The Swiss do it with cheese, but at Epic they much prefer to do it with sweet molten chocolate. We’re talkin’ fondues of course and what you’re looking at right here is a pack of ready-to-melt dippin’ desire. Melt that choc, skewer a mallow and dip on in there!